What issues must I resolve? How can Clarity Certainty help? How do I understand myself better? 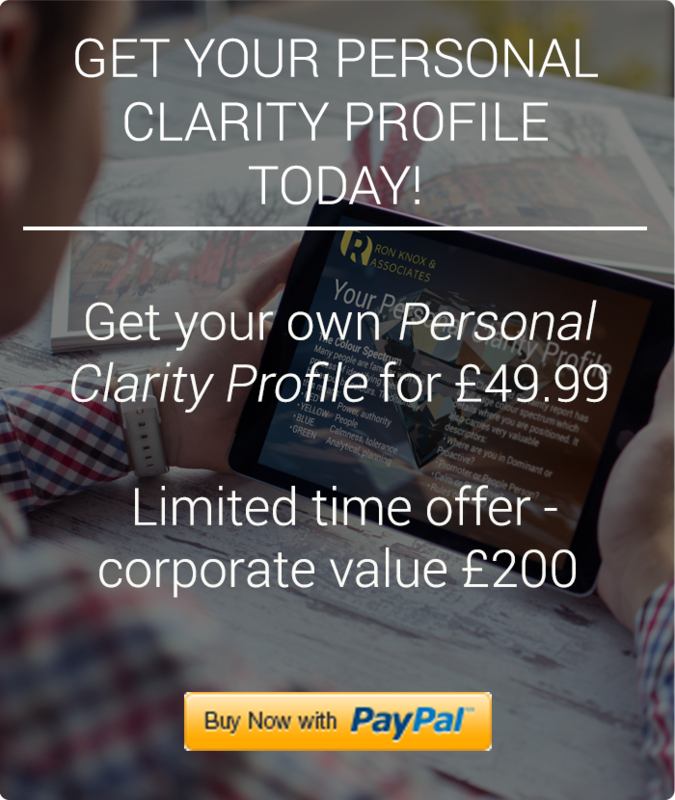 How can Clarity Certainty help on an ongoing basis? We all love those pearls of wisdom set in a simple phrase that can inspire and motivate us to think of ourselves differently. Things work out best for those who make the best of how things work out. What if I fall? Oh my darling, what if you fly? If you don’t value your time, neither will others. If you’re going through hell keep going. The two most important days of your life are the day you were born and the day you find out why. What’s the point of being alive if you don’t at least try to do something remarkable. Little minds are tamed and subdued by misfortune; but great minds rise above it. Age is no barrier. It’s a limitation you put on your mind. The way you begin isn’t as important as how you finish. Finish Strong! Next Entry How do you communicate your ideas? PDA is recognised throughout the world as one of the most insightful and informative behavioural profiling systems.